We're using Cookies to improve your user experience. Furthermore we use Google Analytics and Google AdSense with an opt-out option. Find out what we store and how to prevent this by referring to Privacy. Mangage grades, seating maps, teaching diaries, schedules and much more! Define your own marking categories. Define the weight for every mark and every category. T2ndB automatically suggests a calculated average mark. Calculated marks can be changed individually. Choose out of many marking systems from many English and German speaking countries. Record missing students with a few clicks. Afterwards T2ndB shows you if the student already is excused or not. Give homework. T2ndB shows you, if you already checked it, the due date and with only a few clicks you can record which of your students forgot to do it. Diplaying breaks and the current lesson. Put in your weekly supervisions and never forget it again. 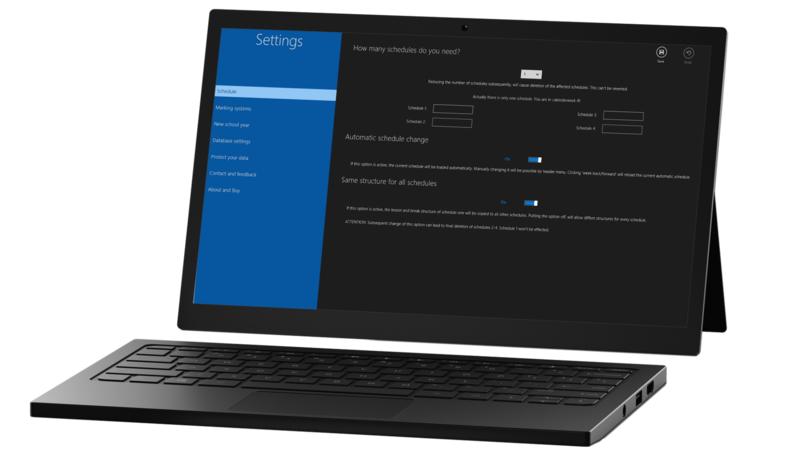 If you wish T2ndB automatically switches between up to four different schedules. 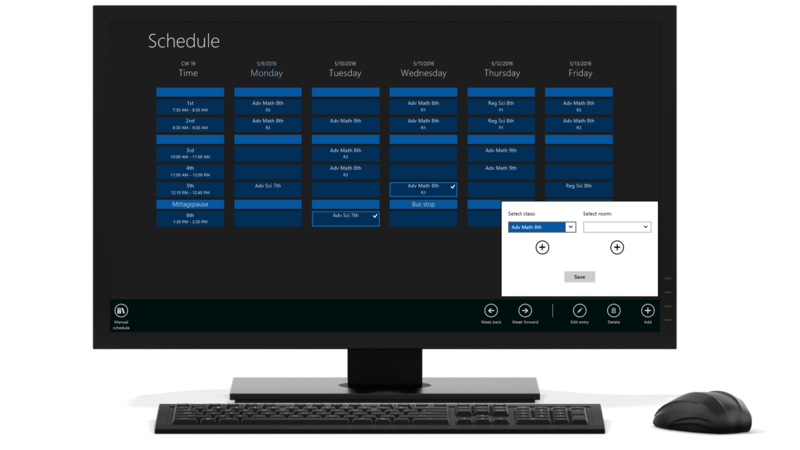 A different time structure for every schedule is possible. 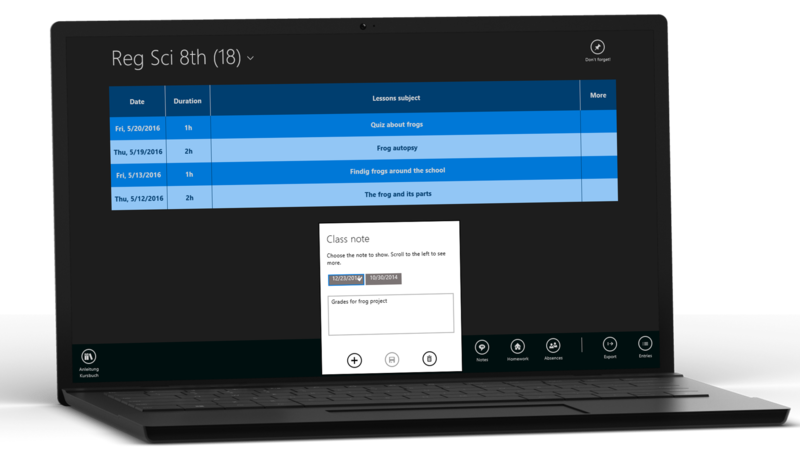 Record - if you want already during a lesson - individual notes for single students, groups of students or the whole class. Make seating plans for every class and every room. More than one seating plan per course is possible. 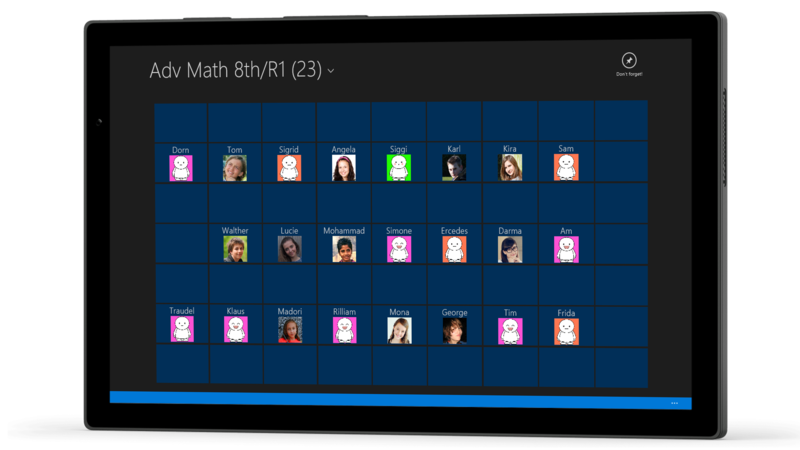 The seating plan supports fast recording of absences, missing homework and notes. 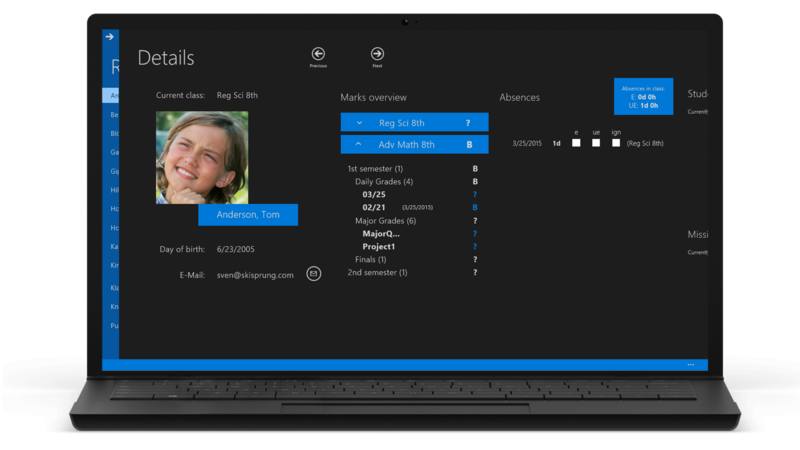 A complete class register is included in T2ndB. 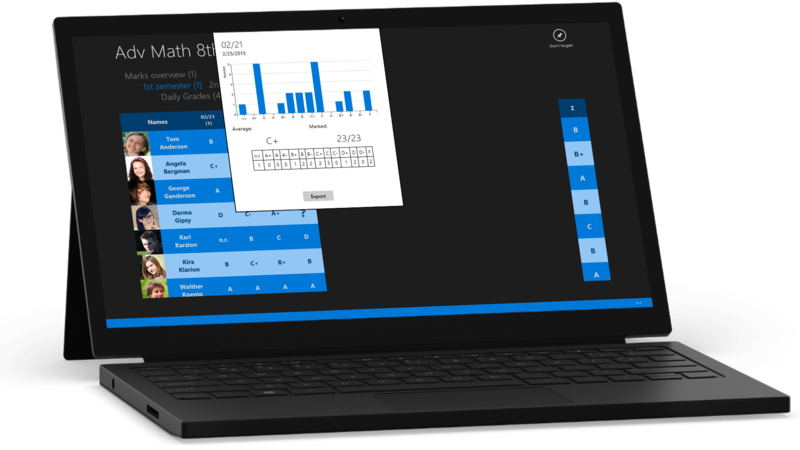 It shows you all relevant information by date and gives you the opportunity to document the subjects of your lessons. Use the date prediction to never forget to make an entry. Save your data with an optional password. Export your class register and your marks to .CSV to edit it with a spreadsheet software. Save time and import students personal data from .CSV files.